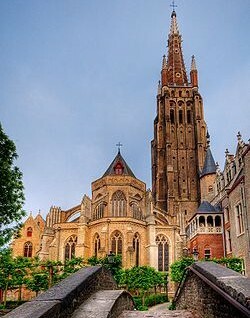 Bruges is Belgium's most perfectly preserved town, and its jaw-dropping, beautiful architecture will surely attracts you. 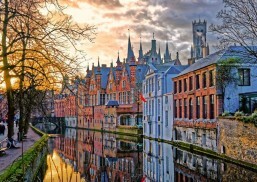 With its wealth of interesting old buildings and canals, Bruges still retains a distinct medieval air. You will stroll through the narrow streets, make a lovely canal tour and visit several impressive, historic cathedrals. Because the center of Bruges is comparatively small, so even a few hours will give you a good idea of all the major attractions. Price include admissions for canal cruise and church. Price exclude food and drinks.